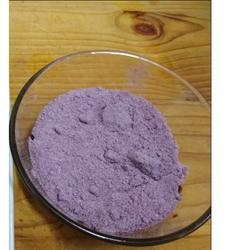 Our range of products include indium powder, kalakhatta colours, mango yellow powder, egg yellow powder colour, grape colours and rose pink powder. Indium is a chemical element with symbol In and atomic number 49. It is a post-transition metal. We the leading manufacturers of Kalakhatta colors. We obligated to meet the quality standards as per the customer demand. 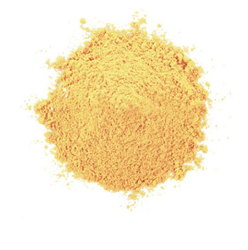 We are one of the leading manufacturer and supplier of Mango Yellow Powder. We obligated to meet the quality standards as per the customer demand. 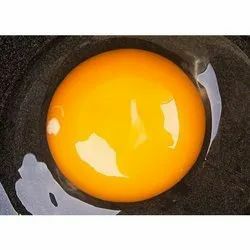 We are one of the leading manufacturer and supplier of Egg Yellow Powder Colour. We obligated to meet the quality standards as per the customer demand. 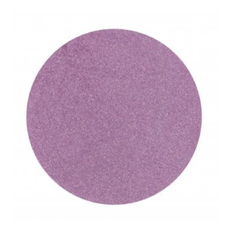 We the leading manufacturers of Grape colors. We obligated to meet the quality standards as per the customer demand. 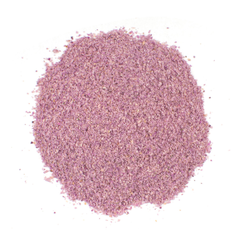 We the leading manufacturers of Rose Pink. We obligated to meet the quality standards as per the customer demand. 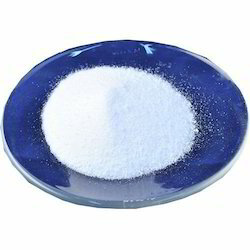 We are one of the leading manufacturer and supplier of Keshari Powder Colour. We obligated to meet the quality standards as per the customer demand. 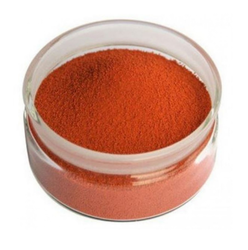 Looking for Indium Powder ?